In an area where large single family homes are the norm, Affinity in Summerlin offers a maintenance free standard of living but without sacrificing all the interior home features buyers want. William Lyon Homes has done another less-common thing: giving buyers floorplan choice. Whether you need a small less expensive space, a little more room without paying too much, or a house-sized duplex with a yard, Affinity has something for you! 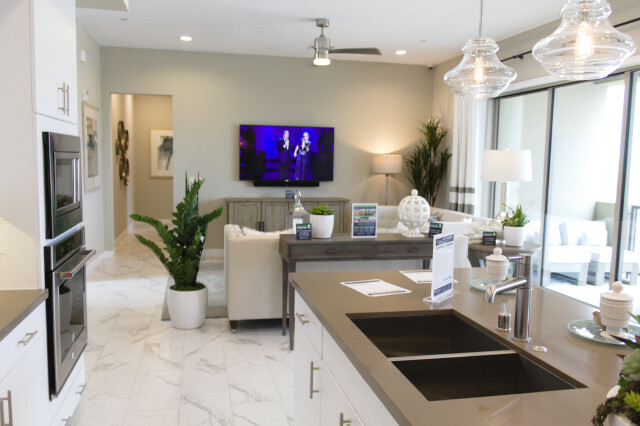 You'll find bright an open living spaces at Affinity, with all the latest features, like pendant lighting, island kitchens, flat panel cabinets (white is the color of the day), quartz counters, tankless water heaters, and roomy balconies. Choose a Revo floorplan, and you'll get a third-floor rooftop deck, with room enough to relax yourself or entertain guests. For those who love views, these rooftop decks will get you your mountain or city view fix. Prefer an outdoor space a little closer to earth? Revo floorplans should be your choice, with roomy, yet low-maintanance back yards off the living space that will make both you and your dog happy. 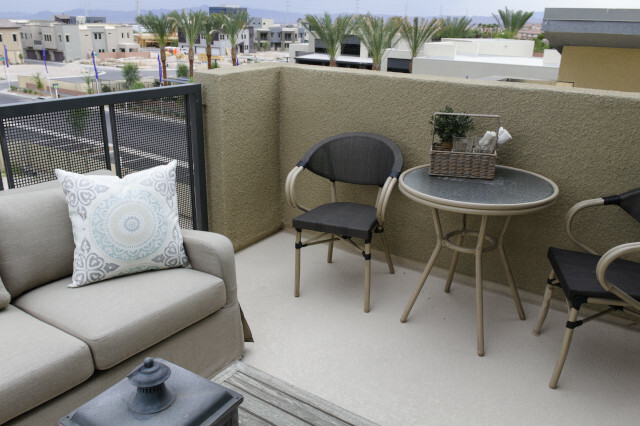 Other first-floor floorplans have small patios. The Affinity community outdoor space is perfect for an afternoon in the sun or a place to meet neighbors and friends. 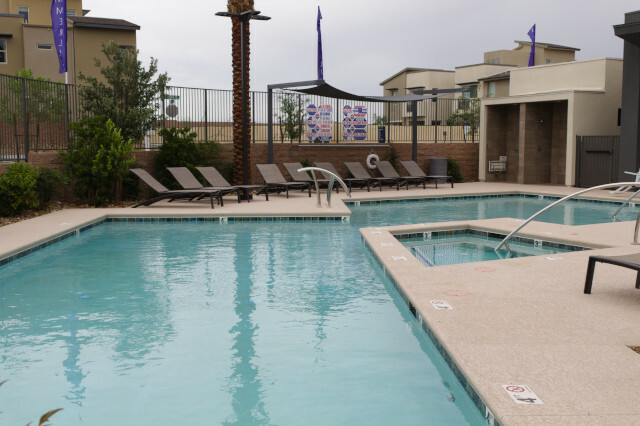 With 2 pools and spas, you can pick the one that suits you. Grill some dinner at one of the community grills, or hang out next to the outdoor fireplaces. No need to join a gym at Affinity, as the state-of-the-art workout room has both strength and cardio equipment as well as space for group classes and personal trainers. And there's more - community kitchen, clubhouse space and a concierge round this community out to one of the most amenity rich condo developments in the area. The real estate agent at the model represents the builder. For representation from an agent that looks out for YOUR best interest, at no extra cost to you, contact us before you visit Affinity.